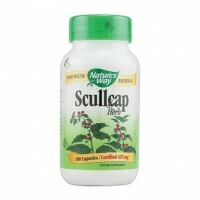 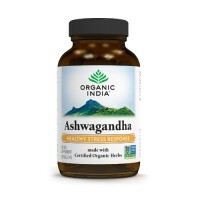 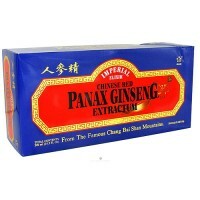 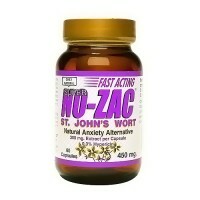 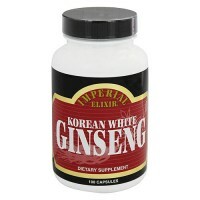 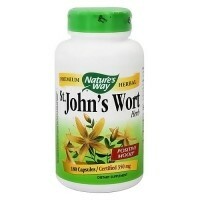 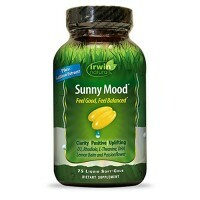 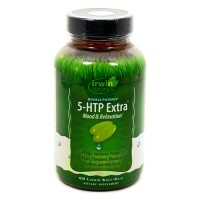 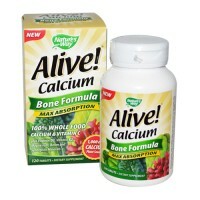 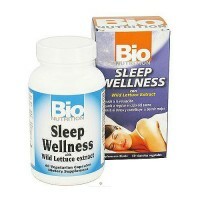 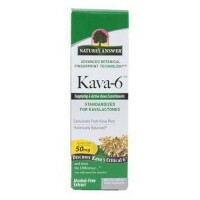 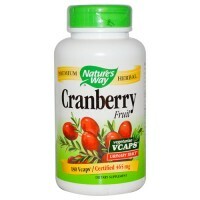 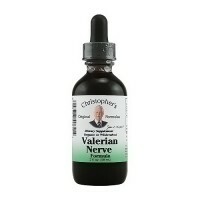 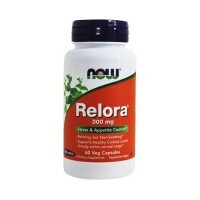 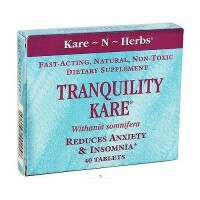 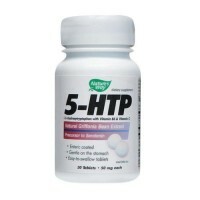 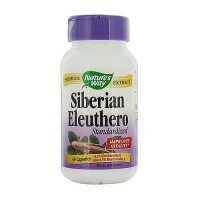 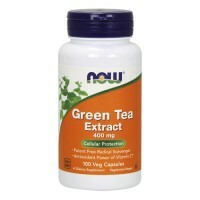 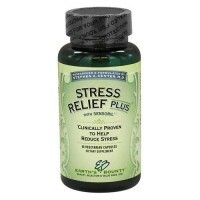 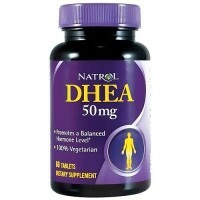 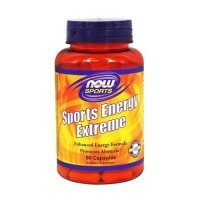 Promotes hormonal balance and increases stamina. 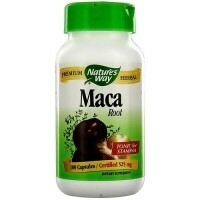 Perfect when want the power of Maca Magic in a concentrated liquid form. 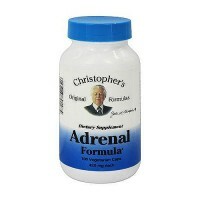 Many people use this for long drives or late night studies. 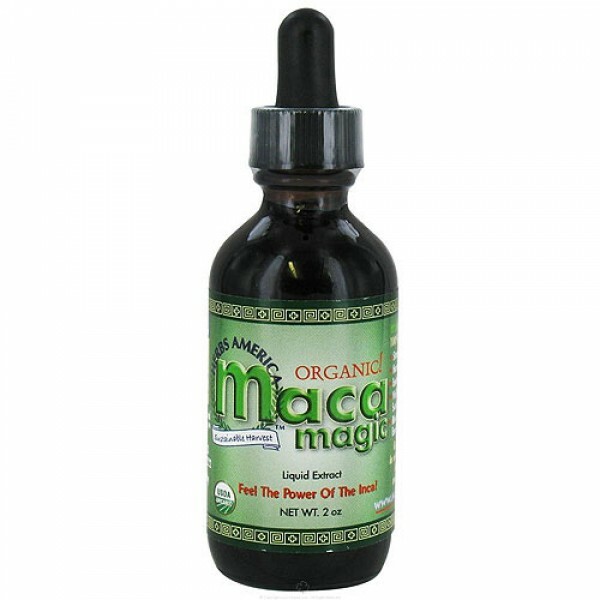 Organic maca magic is an energy liquid, naturally sweet since it is selected from sweet hypocotylo maca root. 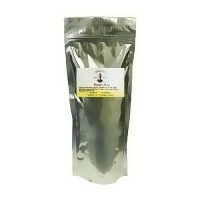 Contains 40% organic grain alcohol and organic Maca Magic. 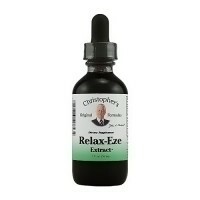 As a restorative tonic, take 40 to 60 drops once or twice a day in a little water, favorite beverage or direct from the dropper.